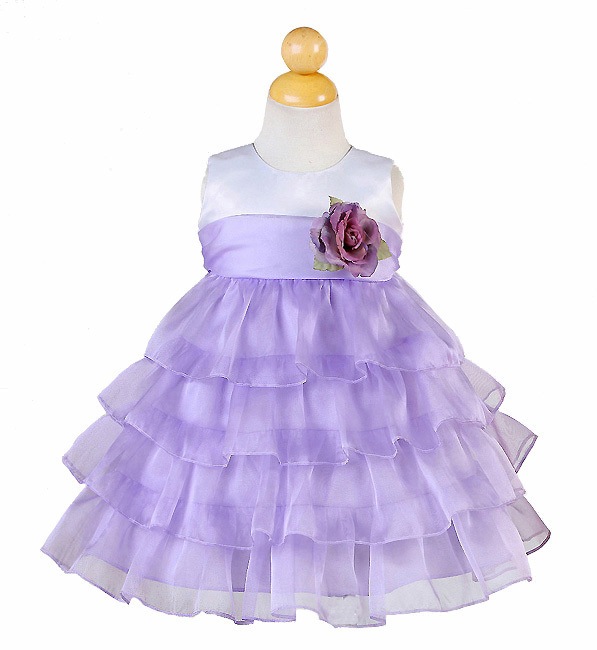 Here come peter cotton tail... Can't you see your precious little girl celebrating Easter and going to the Easter egg hunt in this bright beautiful dress? 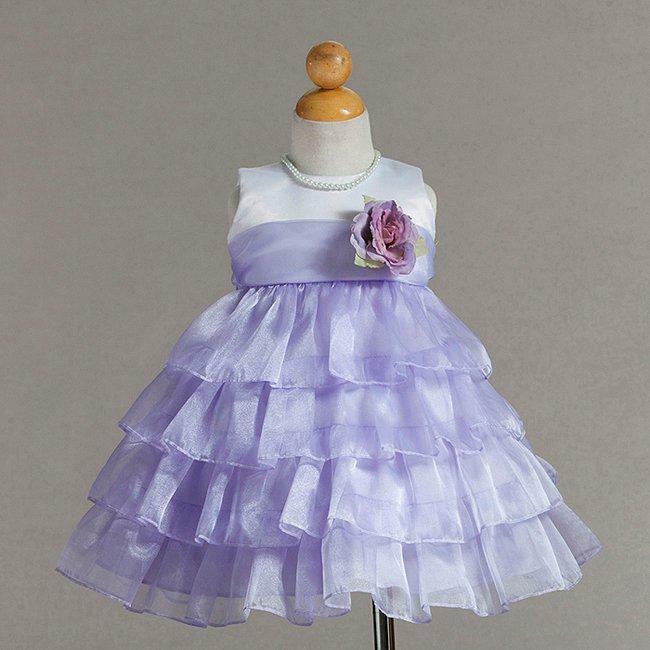 Infant Easter pageant dresses, little girls Easter pageant dresses, baby Easter pageant dresses. Pastel colored dresses remind you of Easter Eggs.